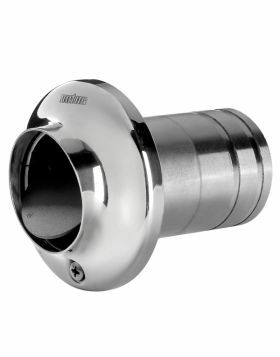 The gooseneck raises the exhaust line above the waterline and provides additional noise reduction. 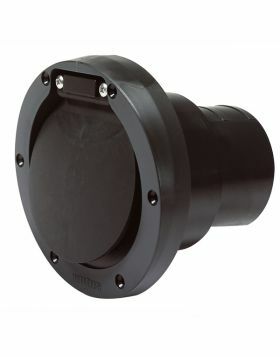 The outlet fits directly to all VETUS rubber transom connectors. 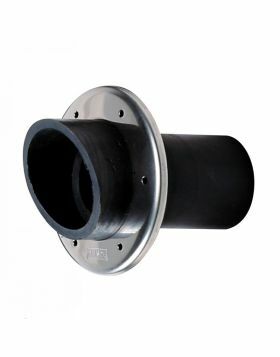 This gooseneck is suitable for an exhaust hose with an internal diameter of Ø40 mm.